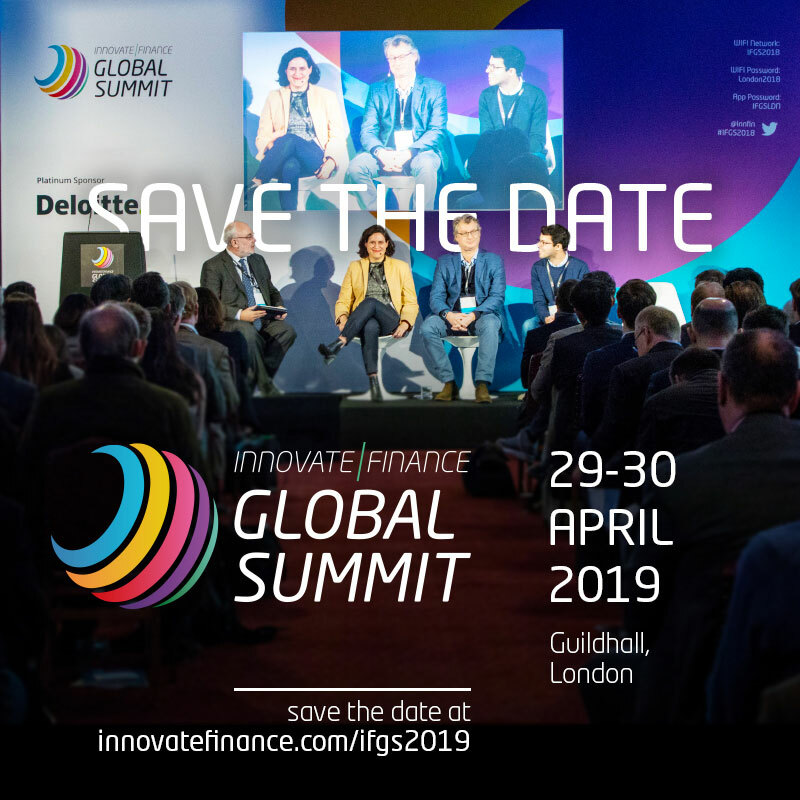 Get connected – 200+ partners & exhibitors and 5000+ attendees from across all aspects of fintech, makes FinTech Connect Global Europe’s finest full ecosystem financial innovation expo. Meet potential customers, partners, suppliers or investors on the extensive show floor. 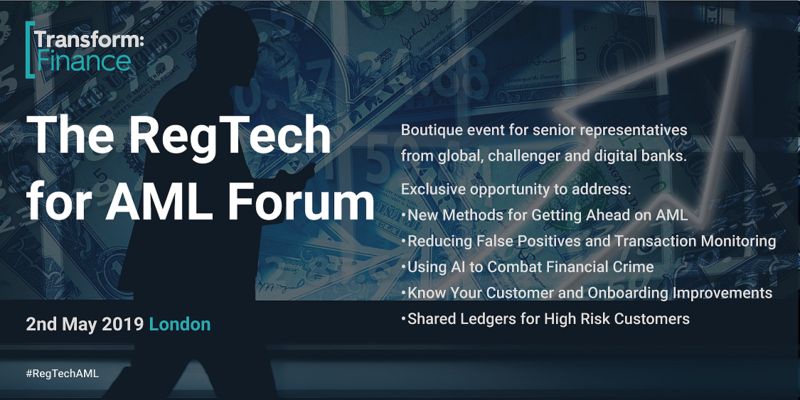 Gain advantage – Attend the onsite conference sessions & hear experts share their perspectives across many different areas of fintech. Crucially these are not merely hypothetical theories on market conditions, but practical examples of best-in-class technology selection, development & implementation, and collaboration models that work, supplemented by scores of live demos featuring amazing innovative fintechs. 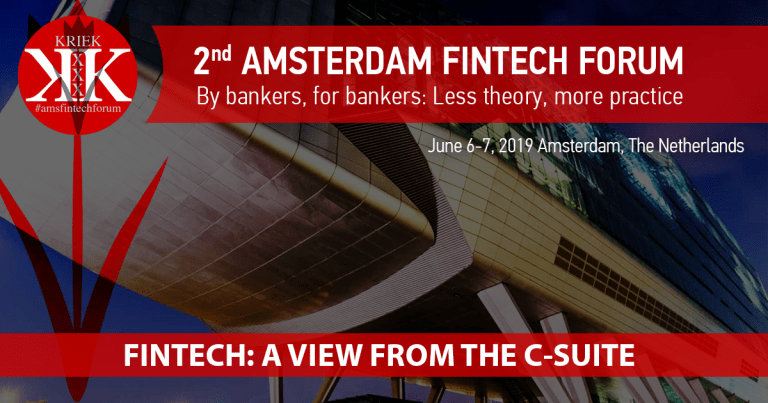 Critical insight – No matter where you sit within the fintech ecosystem, FinTech Connect has something for everyone: a large scale expo, large scale conferences with strategic discussion based sessions, keynote presentations, interactive workshops, facilitated mentoring and networking to name a few. Assess the latest innovations hitting the market by visiting the Start Up Launch Pad Zone and Tech Demo Theatre, and watch up to 50 product demos from leading fintech players, or source solutions from over other 175 exhibitors. Add it to your diary today, and get ready for a year’s worth of free, pre-event content, webinars, industry insights, instructional videos, blogs, press releases and more as we build up to the most important event in the fintech 2018 calendar. 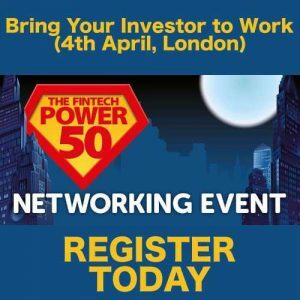 The World of Fintech descends on London this December at FinTech Connect! 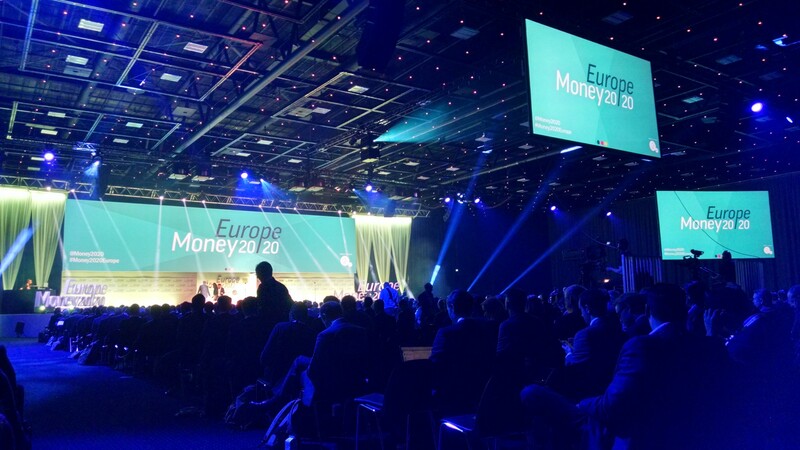 5000+ fintech professionals all together in one place for two days in London – the heart of fintech.